NORTHWEST INDIANA - Consumers have seen a bit of a hike in Gasoline prices in Northwest Indiana during the last week but Patrick DeHaan, head of petroleum analysis for GasBuddy.com says not to worry. NORTHWEST INDIANA - Gas prices are down and according to Patrick DeHaan, head of petroleum analysis for GasBuddy.com, you can thank "good old fashioned competition." 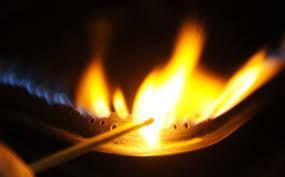 "Well wholesale gas prices have plunged but you can throw in a good dose of competition. A lot of stations were undercutting each other left and right," DeHaan says. "In fact in Schererville prices are down to $2.13 but, all good things come to an end some stations are now selling gasoline under their cost and that usually triggers a price cycle and that's what we're starting to see across Indiana today." 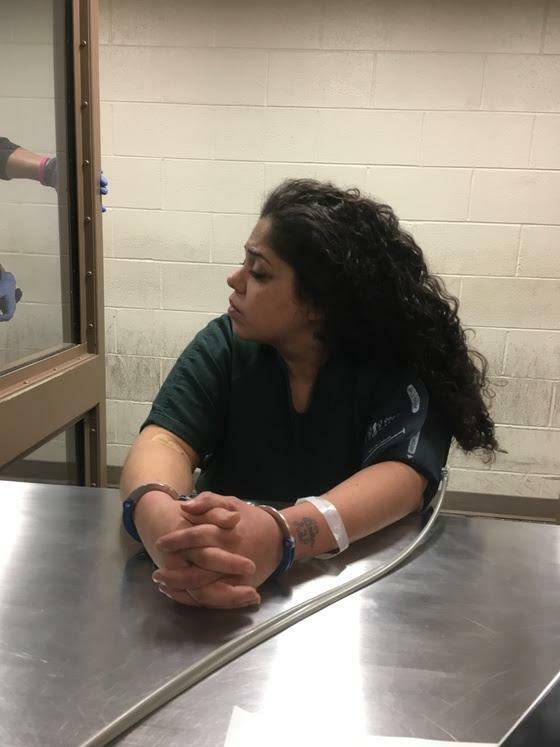 LAPORTE COUNTY - The LaPorte County Sheriff's Office is implementing a body scanner that was recently put into service in the department's jail division. Captain Michael Kellems says it went live on November 20th after the installation and training of jail deputies. 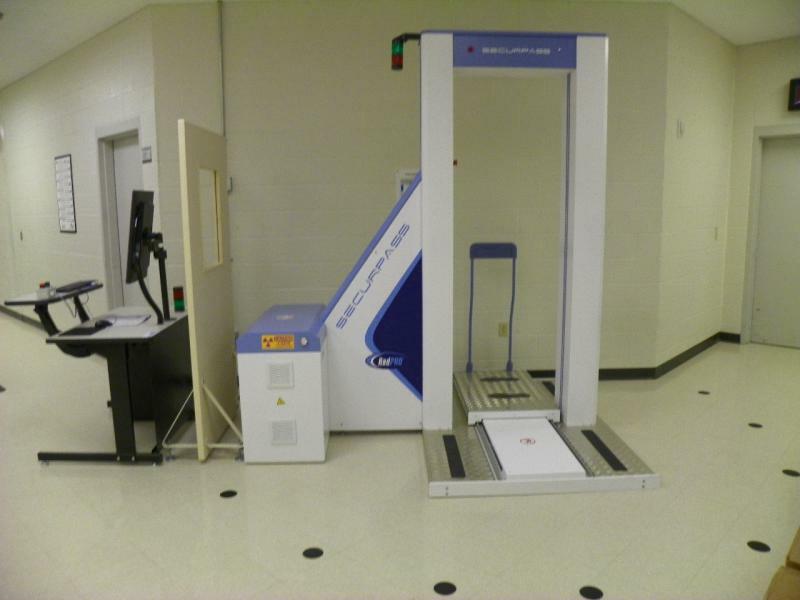 The SecurPASS scanner cost $199,000 and Kellems says it was quickly put to use and has already been successful. 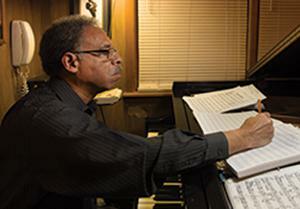 HAMMOND - Some students at Purdue University Northwest now have another scholarship opportunity. 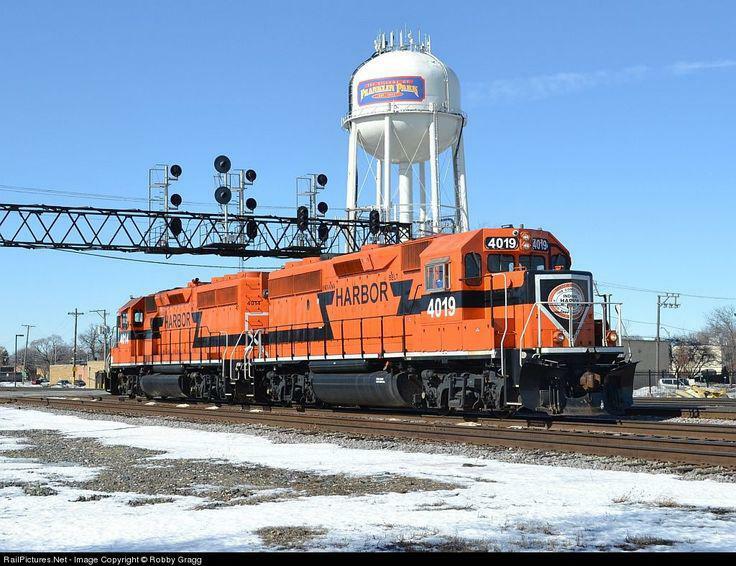 Indiana Harbor Belt Railroad (IHBR) gave $7,600 dollars in scholarship funds to Purdue University Northwest (PNW). The inaugural gift will fund two half-tuition scholarships for PNW students, according to Purdue University Northwest Spokesperson, Katie Stompor, Interim Director of Strategic Communications and Public Relations. The railroad is offering the scholarship to recognize full-time students who are Northwest Indiana residents and who achieve a GPA of 3.0 and above. HAMMOND - A local small business owner is encouraging everyone to help save and preserve the Mom and Pop Shops of our communities, by choosing to patronize those places, not just during the holidays, but everyday, and to only use online shopping as a backup. Karen Maravilla, Owner of It’s Just Serendipity in Hammond asks "What do "you" want to save?" 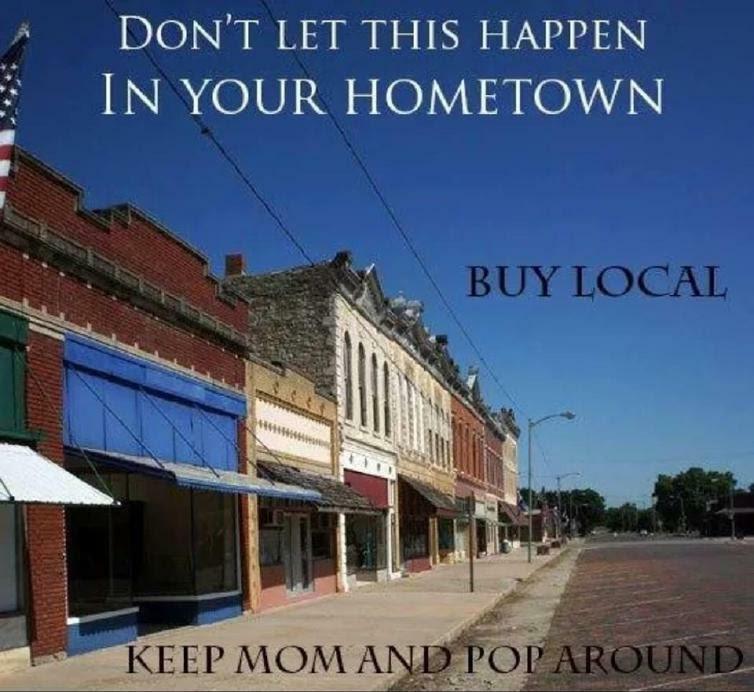 She says if you are only thinking about what is on sale, please reconsider and "choose" to save our small businesses by shopping at Mom and Pop stores! 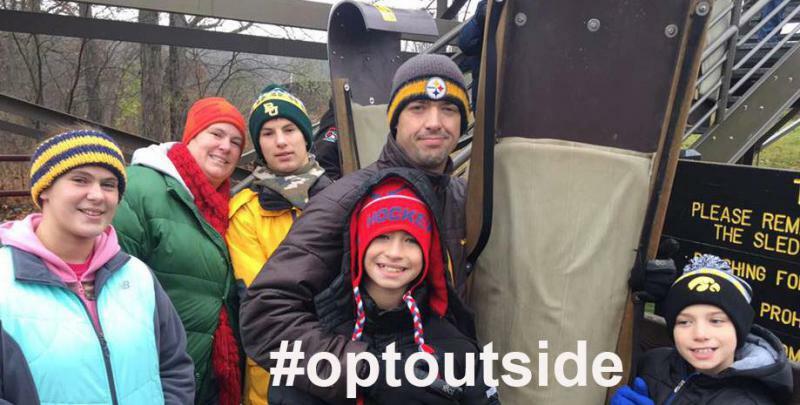 INDIANA - Indiana State Parks is encouraging Hoosiers to get outside on Black Friday in a campaign they call "optoutside." They are doing the campaign because state park officials say a life outdoors, is a life well-lived. 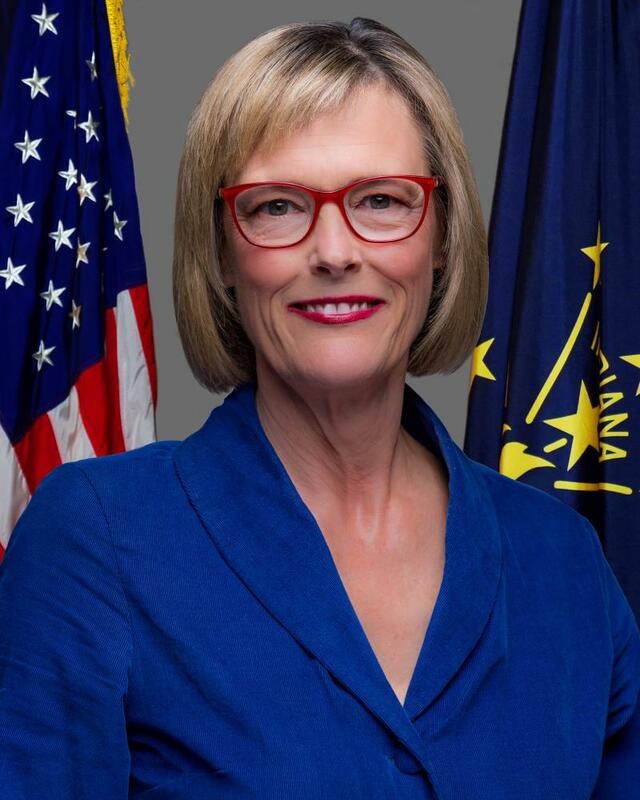 Ginger Murphy, Deputy Director for Stewardship for Indiana State Parks says the idea came from outdoor gear store, REI about three years ago. "If you want to go shopping in the morning, go shopping, take sometime to go outside and destress and just enjoy the outdoors and visit a state park or spend the whole day outside," Murphy says. NORTHWEST INDIANA - Average retail gasoline prices in Northwest Indiana have fallen just over 2 cents per gallon in the past week, averaging $2.61/g Sunday, according to GasBuddy's daily survey of 314 gas outlets in Northwest Indiana. This compares with the national average that has fallen almost three cents per gallon in the last week to $2.54/g, according to gasoline price website GasBuddy.com. GasBuddy Head of Petroleum Analysis Patrick DeHaan says a wide range of prices can be found in the Region. 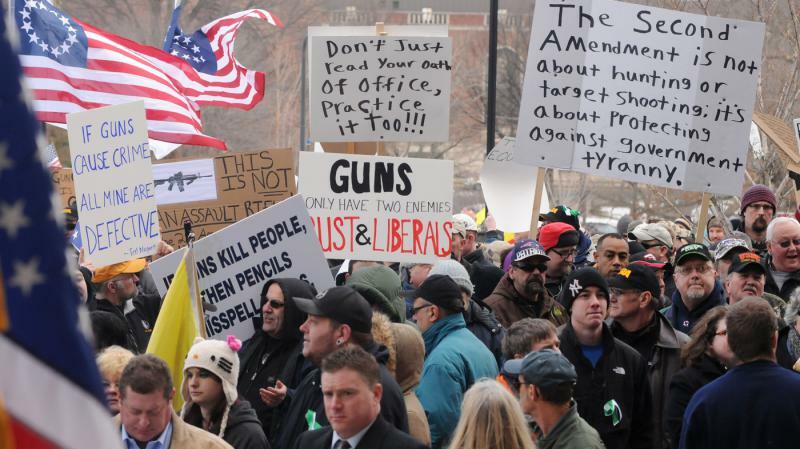 HAMMOND - Members of the Progressive Democrats of America plan to protest prospective gun laws currently under consideration in the Indiana Legislature. The group plans to share their message in a protest at Cabela Drive and Indianapolis Boulevard in Hammond at 1 p.m. Saturday (11/18). Member Barry Halgrimson says the group is in-favor of common sense gun laws but against certain other state gun laws that are pending. INDIANA - Indiana State Parks is encouraging people to get outdoors on Black Friday by offering discount of its own. Hoosiers can #optoutside to enjoy the outdoors with discounts and opportunities to win 2018 state park passes and other prizes. GARY - A Gary resident was featured on a Jumbotron in Times Square throughout the month of October as part of his participation in the "This is Living with Cancer" campaign, sponsored by Pfizer. It's a national campaign that tells the story of real people who are living with cancer and provides LivingWith, a free app for people with cancer and their caregivers. The app is designed to help patients and caregivers manage life with cancer and organize important pieces of information in one place. 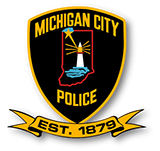 MICHIGAN CITY - A 12-year-old girl was seriously injured and had to be airlifted to a hospital after being attacked by a dog. Michigan City Police Department Sergeant Chris Yagelski says police responded just before 7:45 Friday morning to the Dunewood Trailer Park on U.S. Highway 212. Yagelski says the responding officer, Scott Combs arrived to a chaotic scene in which neighbors were attempting to beat off a Bull Mastiff, weighing about 140 pounds, attacking the child. The girl was able to break free and run into the trailer, but the dog pursued and caught her and continued the attack. NORTHWEST INDIANA - A question on many people's minds is when are gas prices going to go down. But Patrick DeHaan, head of petroleum analysis for GasBuddy said Thursday that Northwest Indiana Hoosiers are getting a break. "The good news is that so-far we're not seeing a rise in Northwest Indiana, at least at this point," DeHaan says. "Prices down in Northwest Indiana about 14 cents a gallon in the last week, averaging about $2.71 today." HAMMOND - With the goal of opening a dialogue about racism and inspiring a focus on our commonalities over our differences, the Urban League of Northwest Indiana is having its Diversity and Inclusion Symposium at Purdue University Northwest from 9 a.m. until 2 p.m. on Thursday (11/9). Dr. Vanessa Allen McCloud, President and CEO Urban League of the Northwest Indiana serving Lake, Porter and LaPorte Counties talks about the organization's goals. LA PORTE COUNTY - A group of people that have formed a Blue Ribbon Committee are working to help improve the financial standing of the LaPorte County Fairgrounds. 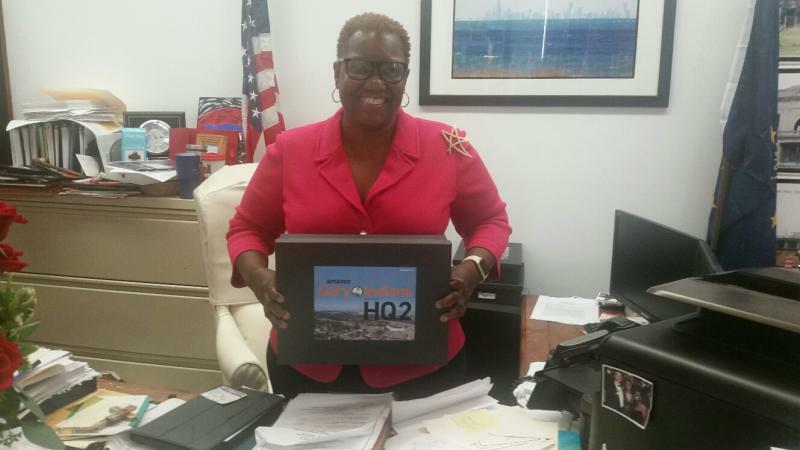 They are looking into one of the options, changing the oversight of the property without interfering with the fair. 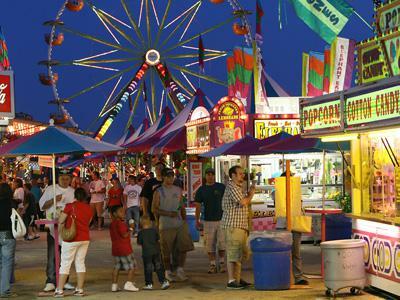 Jack Arnett, executive director of the LaPorte County Convention & Vistors Bureau says the Agriculture Association that currently runs the fair and supervises events at the fairgrounds, had reached out to the county to try to get help financially. 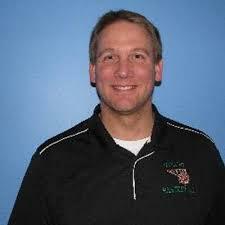 VALPARAISO - Valparaiso High School Principal Reid Amones quit his job suddenly on Monday. Valparaiso Community Schools Associate Superintendent Dr. Julie Lauck said Amones resigned for personal and professional reasons. "His reasoning for his resignation was to recharge and pursue some other professional and personal options," Lauck said. Lakeshore Public Radio asked Lauck if Amones resigned for any adverse reasons, such as problems with students. "Not to my knowledge, we're going by what he says on his resignation," Lauck said. GARY - The Gary Police Department is investigating a fatal shooting that killed a 16-year-old boy in injured another man, a 20-year-old. Public Information Officer Lieutenant Dawn Westerfield says officers responded just before 6:30 p.m. Thursday to the 400 block of South Huntington Street. CHESTERTON - The Indiana Dunes National Lakeshore is honoring the nation's Veterans with a film and short presentation. Bruce Rowe, Supervisory Park Ranger and Public Information Officer says the Indiana Dunes National Lakeshore began offering programs honoring veterans and "Veterans Day" last year with a presentation about air craft carrier training that took place on Lake Michigan. NORTHWEST INDIANA - Average retail gasoline prices in Northwest Indiana have risen .5 cents per gallon in the past week, averaging $2.49/g yesterday, according to GasBuddy's daily survey of 314 gas outlets in Northwest Indiana. This compares with the national average that has increased just under a penny (0.6 cents) per gallon in the last week to $2.45/g, according to gasoline price website GasBuddy.com. Patrick DeHaan, Head of petroleum analysis for GasBuddy says we've seen some increases recently. MICHIGAN CITY - A Michigan City organization is working to get a Welcoming City Ordinance passed. Marisa Chaples, founding member of the Michigan City Social Justice Group says the group recently held a community forum to enable people to learn about the proposed Welcoming City Ordinance. HAMMOND - A program is coming to Hammond that is designed to help veterans better their lives. 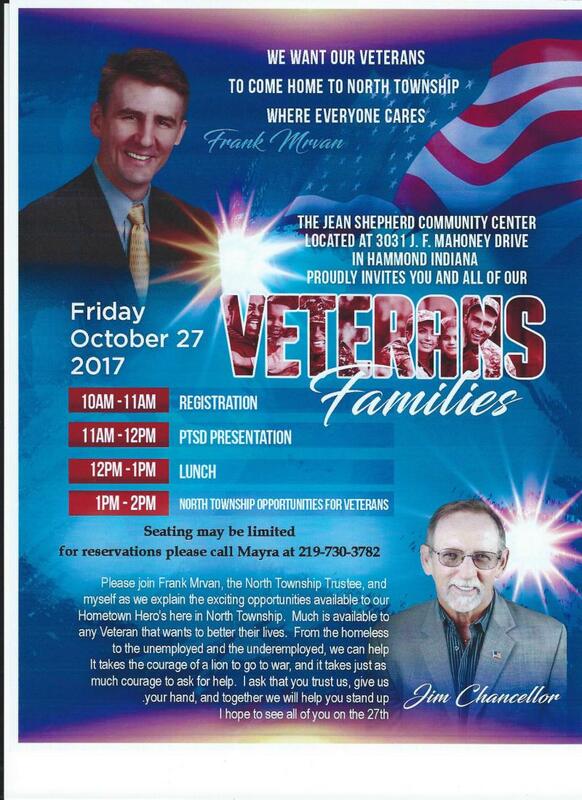 The program is Friday, October 27th at the Jean Shepherd Community Center. Jim Chancellor, President and CEO of American Veterans Collection Inc. says there will be information and tools on-site veterans can utilize. GARY - Average retail gasoline prices in Northwest Indiana have not moved in the past week, averaging $2.37/g Sunday, according to GasBuddy's daily survey of 314 gas outlets in the Region. This compares with the national average that has fallen almost 2 cents per gallon in the last week to $2.45/g, according to gasoline price website GasBuddy.com. Senior petroleum analyst for GasBuddy.com Patrick DeHaan says last week was peculiar. MERRILLVILLE - Northern Indiana utility customers will pay about the same as last year to heat their homes through the winter. That's according to a recent forecast from the Merrillville-based utility. 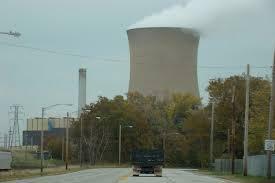 Nick Meyer, Director of Communications for NIPSCO says the utility releases a forecast of what natural gas will cost for the five colder months, November though March. 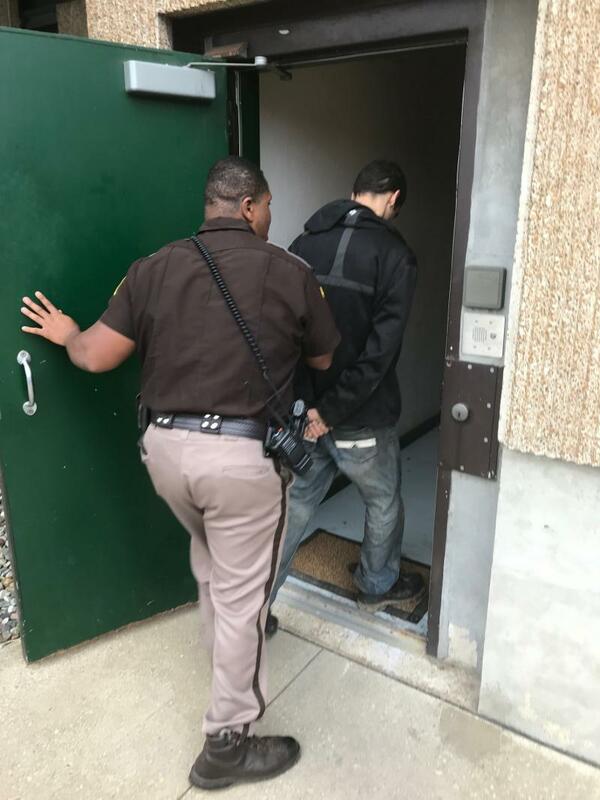 LA PORTE COUNTY - The suspect involved in Friday morning's burglary and manhunt is now in custody. LaPorte County Sheriff's Department Captain Michael Kellems says the person was caught shortly before 9:30am Friday. Kellems says the incident unfolded just after midnight. CHESTERTON - The South Shore is showing its support and cheering on the Chicago Cubs along with the fans. 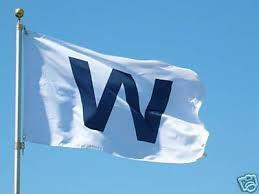 It's flying the "W" flag on the front of South Shore trains the day after a win. Spokesperson John Parsons said the Northern Indiana Commuter Transportation District (NICTD) is carrying on the tradition from last year. "We're planning as we did last year to fly the "W" flag on the front of our trains the day following all the victories the Cubs will have in the post season so we're looking forward to it." GARY - Average retail gasoline prices in Gary have risen almost 6 cents per gallon in the past week, averaging $2.40/g yesterday, according to GasBuddy's daily survey of 314 gas outlets. This compares with the national average that has fallen 6 cents per gallon in the last week to $2.47/g, according to gasoline price website GasBuddy.com. Senior petroleum analyst for GasBuddy.com Patrick DeHaan says Gary is standing out from most other cities in the state. 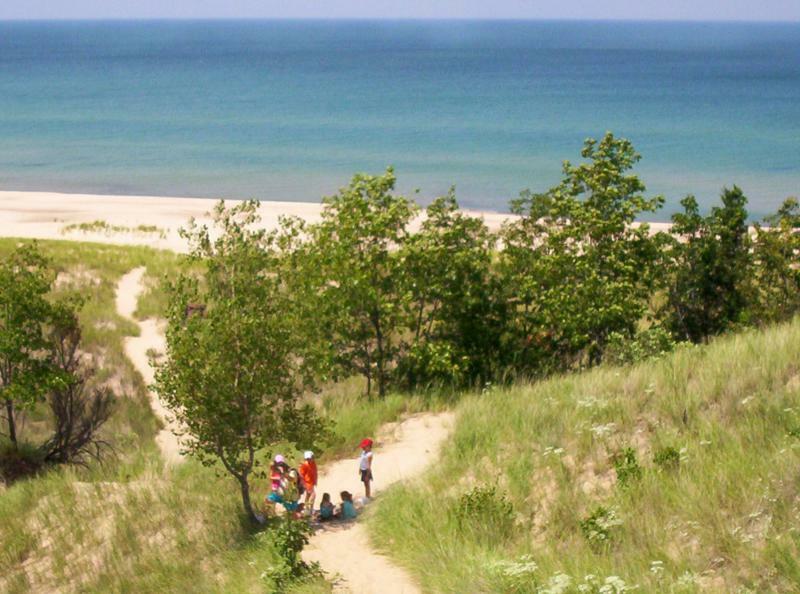 CHESTERTON - Indiana Dunes National Lakeshore is now significantly closer to becoming a National Park. 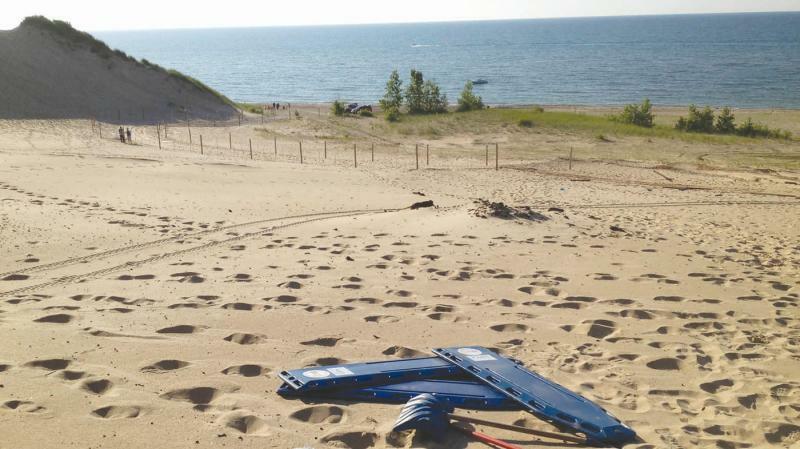 Wednesday, the House Committee on Natural Resources approved Congressman Pete Visclosky’s legislation to designate the Indiana Dunes National Lakeshore as a National Park. Visclosky says the designation would create the first national park in Indiana and the the 60th national park in the United States and it would have significant advantages.